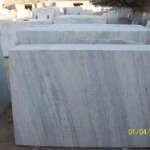 Dharmeta marble is one of the finest quality produced in Morwad(a village) , Rajasthan as an old mines product. It is a marble type looks like milky white marble with green shades as figurative pattern and brown shades as dotted pattern on its surface. These figurative patterns and designs are variable in nature. 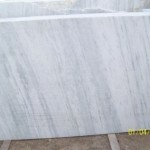 Dharmeta white marble is one of the most demanded qualitative product in best competitive prices having abundant utility in residential & commercial purposes as a life long projects. 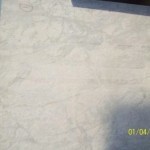 These Dharmeta marble Slabs and Tiles are supplied in all over India to Traders, Retailers, Builders, Architectures, Consumers, local market suppliers or many more. for various residential and commercial projects. 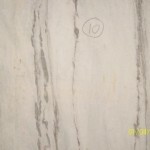 1) What are the Varoius Sizes available in Dharmeta Marble Slabs & Dharmeta Marble Tiles ? 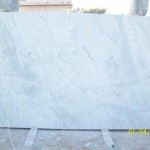 a)The Dharmeta marble Slabs having too many sizes i.e 3*3, 4*4, 5*5, 6*6,3*2 , 6*9, 6*7, 4*3, 4*8 sq. feet or many more. 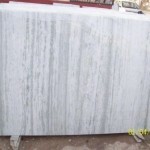 But If customer are in need of particular size, that can also be served by cutting on advance order (but they should less than 10*6 per sq feet) .The average size of Natuaral stone slab is 6*5 per sq.feet. 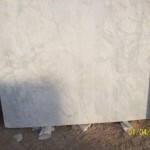 b) Basic cut sizes or Dharmeta marble Tiles are available in 24*24, 24*18, 24*12, 24*9, 24*6, 21*9, 18*9, 15*9. 12*9, ,21*6, 18*6, 15*6, 12*6 sq.inches or many more. 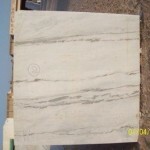 On the above , it can also be provided or cut down as per the desire of our clients by special order. 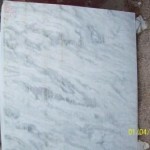 2) What is the Best Competitive Price Range of Dharmeta marble ? 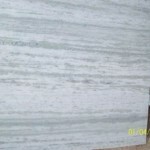 From this point of view, qualitative Dharmeta marble Tiles having price range from 10 to 25 Rs. 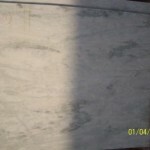 per sq.feet and the qualitative Dharmeta marble Slabs having price range from 30 Rs. to 60 Per sq.feet or above depending on their quality.designs.patterns,sizing, origin, demand, supply or many more factors. Our clients belonging to any class can get satisfied by matching the desired qualitative products as per their budget line due to having having adundance variety in competitive price range. 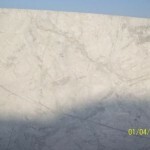 3) What can be the various attractive figurative designs and patterns in Dharmeta Marble ? In Dharmeta marble, a large qualitative variety can be found in different natural figurative patterns & designs. This makes possible the diamonds patterns, straight lines patterns, cross lines figures, zig-zag pattern, rectangular figure, galicha pattern ,rounded shapes or many more. which are very attractive , decent and adding life long beuty to residential & commercial projects. 4) In Today’s scenario, what is the Demands and Utility of Dharmeta marble ? In 21st centuary, there is a buzz all round in real estates and construction sites. The Marbles are required at large world wide. 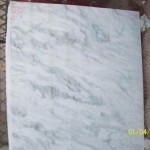 As such, the Dharmeta marble is widely used in homes,offices, factories and buildings ,industries, schools, hotels , temples, mosques , churches and many more in best competitive prices as a long lasting product world-wide. 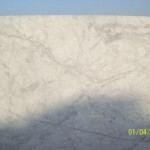 Dharmeta marble slabs & Dharmeta marble tiles can be used for dharmeta marble flooring purpose ,tabletops, pool sites, tops,worktops,bathroom counters, contemporary living rooms, drawing arrangements, roofing,dining spaces, hotel lobby’s, windows and may more in traditional & modern looks which is provided in reasonable Dharmeta marble Prices. 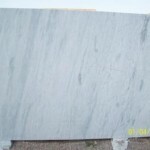 Ultimately, Dharmeta marble increases home value and remain in fashion all the time, the best part. 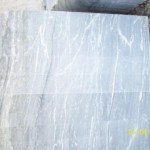 5) What is the Durability of Dharmeta marble ? 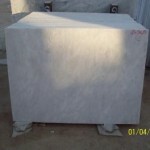 Dharmeta marble is one of the oldest and finest qualitative stone. Dharmeta marble needs no chemical reinforcement like some other marble products , no pin holes, no color change and no loss of polish. This is practically verified by abundant utility at various lands & buildings (residential or commercial ) in world-wide.Hence,if you use it once, no need to change it in your next five generation. 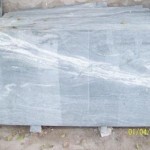 Thus, one should take the decision gently before any Natural Stones in order to earn life time durability. And we are always here to serve you the best as per your desires and needs, in hope of your best cooperation. 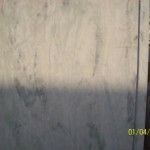 6) After fitting of Dharmeta marble, how long the polish is require again on Dharmeta marble? Firstly, it depends on your use. 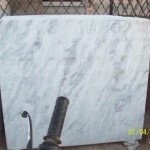 But most probably there is no need to repolish on Dharmeta marble in a minimum period of 50 years (approx).After that,if someone in need, then can go for repolish with very nominal charges and can add beuty to home again like a beginner. Andhra Pradesh – Hyderabad, Arunachal Pradesh – Itangar, Assam – dispur, Bihar – Patna, Chhattisgarh – Raipur,Goa – Panaji,. Gujarat – Gandhi Nagar, Haryana – Chandigarh, Himachal Pradesh – Shimla, . Jammu and Kashmir – Jammu, . Jharkhand – Ranchi., Karnataka – Bangalorere , Kerala – Thiruvananthapura , Madhya pradesh – Bhopa,Maharashtra – Mumbai,Manipur – Imphal,. Megalaya – Shillong, Mizoram – Aizawl, Nagaland – Kohima, Orissa – Bhubaneswer , Punjab – Chandigarh,. Rajashthan – Jaipur, Sikkim – Gangtok, Tamil Nadu – Chennai,. Tripura – Agar tala , Uttar Pradesh – Lucknow , Uttarakhand – Dehradhun , West Bengal -Kolkata. and many more .